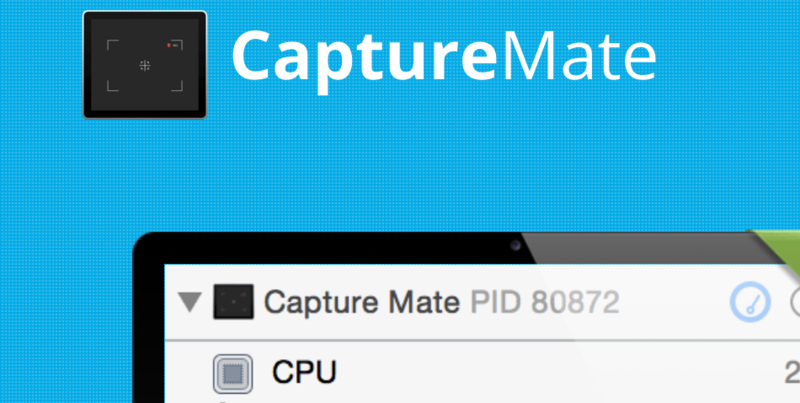 Capture Mate lets you to easily record any region of your mac and export it as a GIF, MP4, or raw frames. Change your recording and export framerate at any time, remove unwanted frames and even export selections of frames. GIFs are universally supported, so you can quickly attach an example of a bug to your ticketing system, or demonstrate functionality to potential clients. Bring life to your email or text campaigns. appsbynick hosts a collection of iphone and ipad applications that I've released in my own time. Whenever I'm in the mood to make a quick little game, I invariably end up working on an ios game. I have more 90% finished ios games than I know what to do with. I wish I had time to finish them all. Unfortunately it's way way way more fun to prototype games than it is to polish and release them. I have some awesome concepts in development that I intend to complete though. Keyboard Concert is an html5 keyboard that allows users to play music for any number of observers who can watch the performance live and rate it, but there will also be the ability to view previous recordings and offer your rating on it. Essentially the idea hit me so I went to work and wrote the app over the course of a day. Presently it's Rails 3 with html5 websockets. I have hopes of morphing the app into a learning platform for music and typing. Stay tuned! Neon Explosion is an fun little HTML5 drawing canvas and full screen art gallery that I created to enable my 4 year old to safely collect and share her digital art. As this app was created with my youngest two in mind, there is instant access to rainbow creation tools, slinkys, fading color cycle pens and more. The current form of Neon Explosion was created in 4 days. During it's development I fell in love with the concept, and have elaborate plans for it in the near future. Oh, Kanban! is an easy to use HTML5 based Kanban cardwall that was created for the 2010 48 hour Rails Rumble. We started really late and I wasn't able to add all of the features I wanted, so soon I'm planning to come back around and add all of those goodies that it deserves. I had a blast last year and I'm really looking forward to some cool ideas I have in store for this year.